A famous scientist is found dead, a strange symbol burned brutally into his skin. Many miles away in Rome, the world’s cardinals assemble to elect a new Pope. Somewhere in the Vatican, a bomb of vast power begins its countdown. 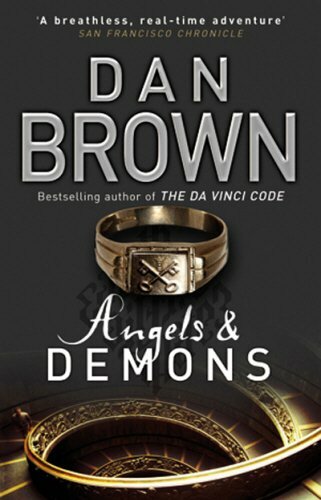 Working out the puzzle against the clock, can Robert Langdon stop it detonating?